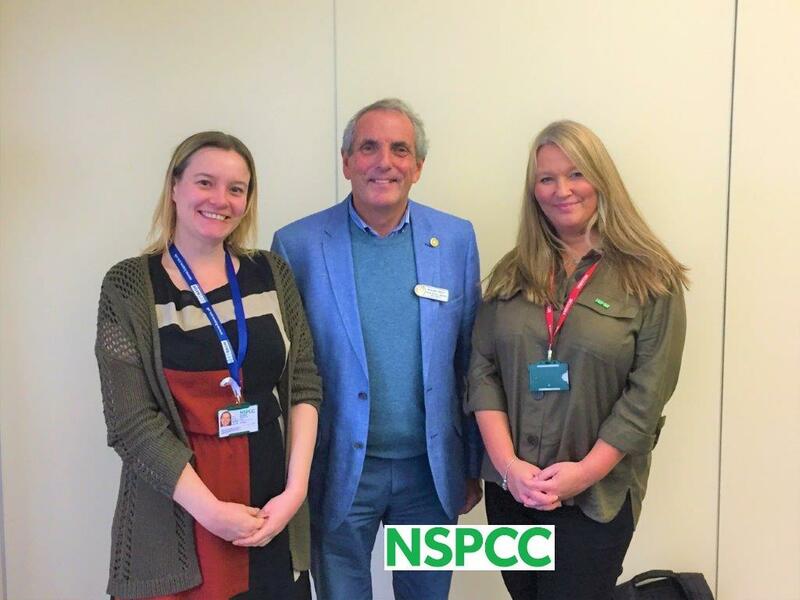 Today at our lunchtime meeting we were very pleased and honoured to welcome Caroline Morgan and Helen Royle from NSPCC as guest speakers. Caroline is a Community Fund Raising Manager covering Wiltshire, Dorset and Gloucstershire. Helen is a Children's Service Practioner working in the Swindon area. 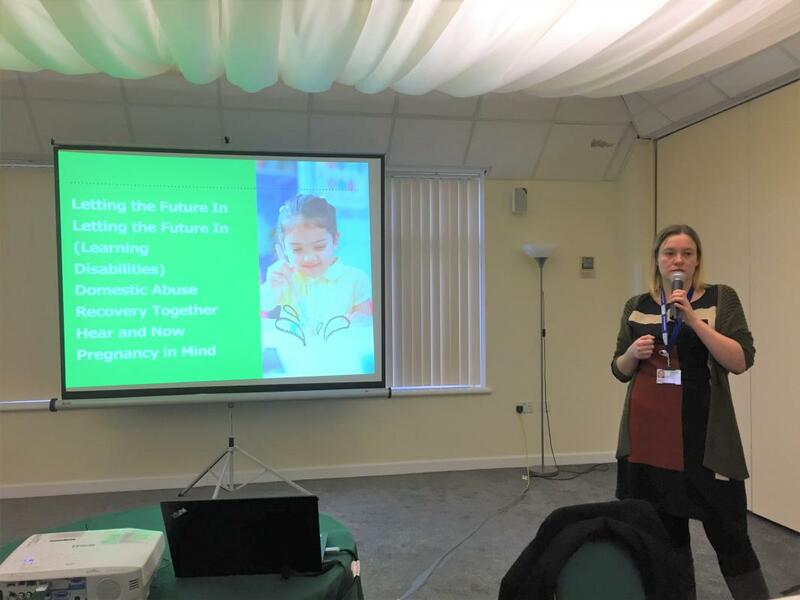 Topics we heard about included the 30 NSPCC Service Centres, Childline (set up by Esther Rantzen and now part of NSPCC), Helpline where concerns about children can be confidentially reported (call 0808 800 500), Schools Service, Campaigning and working with professionals. Helen completed the presentation describing her work and what goes on in the Swindon NSPCC Service Centre. 90% of NSPCC income comes from voluntary donations.